MCM is a specialist in the design and manufacture of integrated production systems. 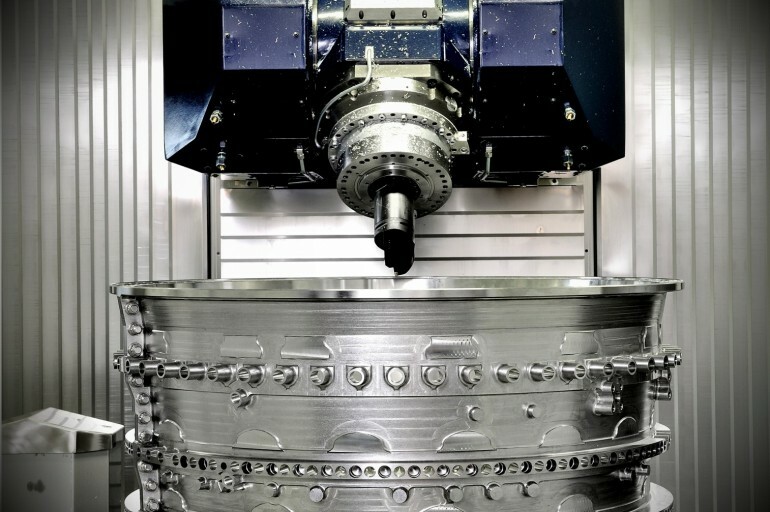 Its machining centres are its core. Thanks to the complete and well-structured offer, the experience and the ability to operate with multidisciplinary approach and design flexibility, MCM allows its customers to meet their needs through a single partner. MCM is able to integrate the offer of machining centres with automation systems, software tools for programming and production management, machine tools of different types and unconventional process technologies. This know-how results in plants with excellent characteristics. In addition to technical service and technological support to the customer, the complete design and manufacture control allows the future evolution of the plant to respond to changing production needs over time. An immediate benefit is therefore the possibility to adapt the investment, according to the actual production need. The widespread use of co-engineering methods, along with a full integration of product and process technologies, allows the development of highly efficient manufacturing systems with shorter duration of production start-up phase.